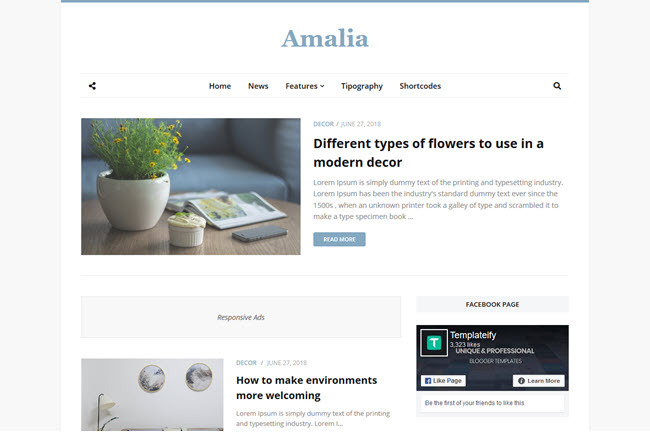 Amalia is a high quality professional blogger template, ideal for personal blogs, decoration tips and several other niches of blogs, has custom ADS inside the post, has instagram widget that can be added easily, the theme also includes several functions for posts like contact form, codebox, buttons and much more, it is not necessary to know codes. 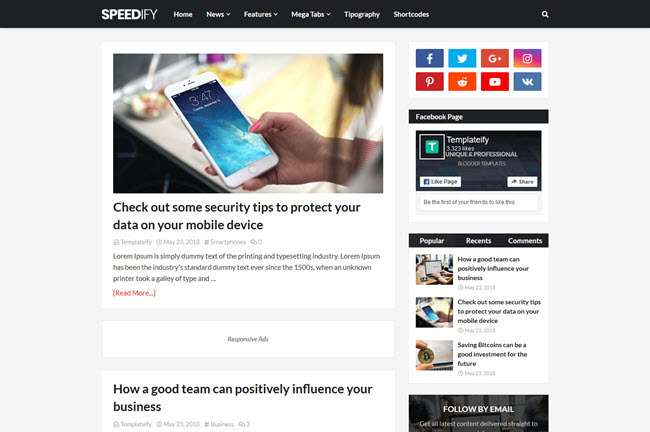 Speedify is a professional exclusive blogger template, has no free version, and is fully customizable so you can develop your own unique design, Speedify has also SEO Optimized to give you better search results by improving your blog's organic traffic, also has sections for ads inside posts, so you can increase your earnings. 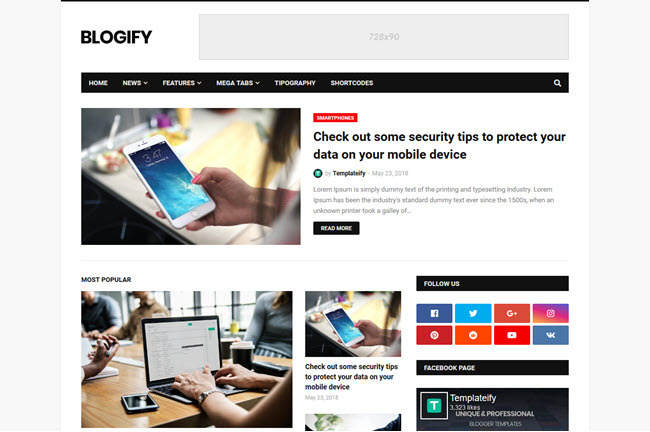 Video Tutorial - How to Setup Speedify Blogger Template. 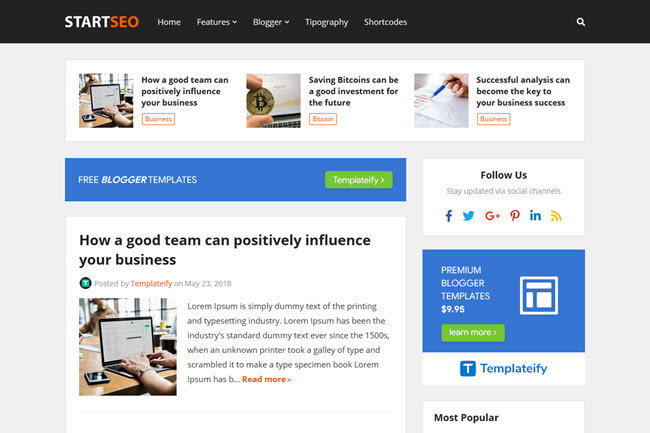 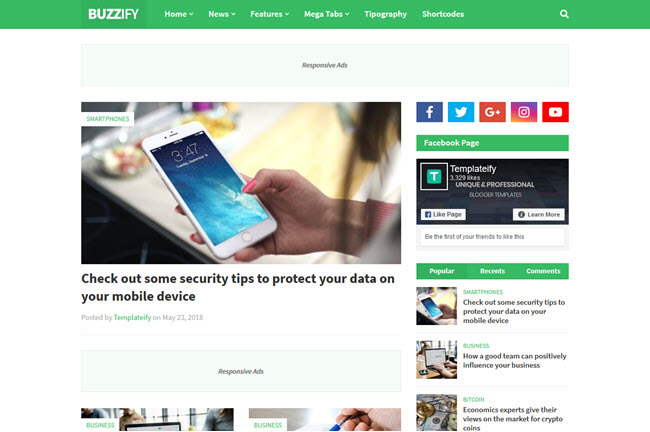 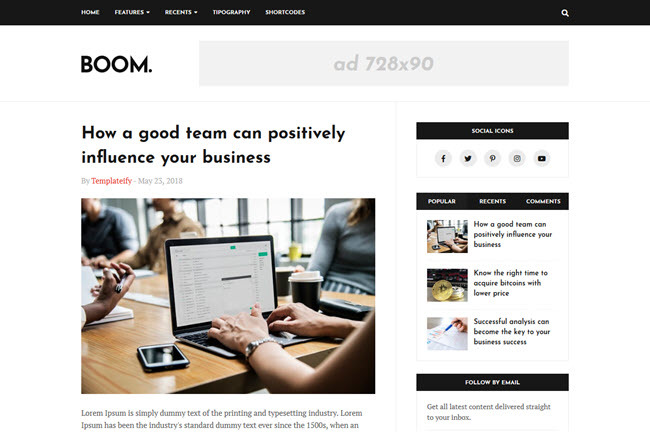 Msify is a professional blogger template, it is fully customizable so you can develop your own totally unique design, Msify also has Optimized SEO to give you better search engine results by improving the organic traffic of your blog.